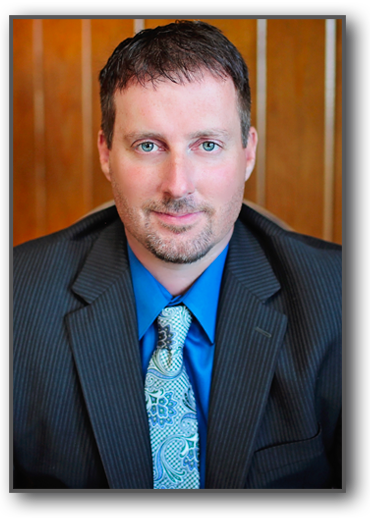 Sean K. Huffman has been representing clients in the state of Oklahoma for over 16 years. Mr. Huffman graduated from University of Oklahoma law school in 1999. His primary areas of practice are family law, divorce, child custody, child support, guardianship, adoptions, social security disability appeals, deeds, wills, and probate. Mr. Huffman is the municipal judge for the towns of Broken Bow, Rattan, and Wright City. The initial consultation is free. He also is licensed and practices in Choctaw Nations tribal court and licensed in the States of Oklahoma and Arkansas. He will use his extensive experience in the legal system to advocate his client's position before the Court. Whether you need guidance in troubling times because of a divorce or family law matter, or need assistance with the death of a loved one by filing a probate, Mr. Huffman stands ready to fight for your legal rights.